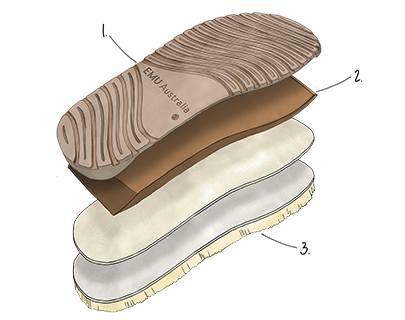 The EMU Australia Leo Lion is a roar-som children’s mid calf boot made from natural suede and lined with Australian Merino wool. 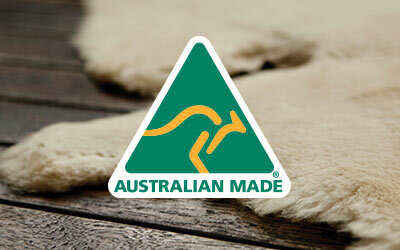 Featuring a fluffy Merino wool mane, ears and whiskers they have been designed for all day wear. 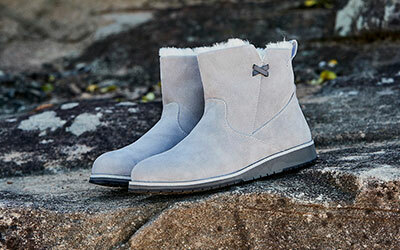 King of the playground, the Little Creatures Leo Lion is a warm and cosy children’s Merino wool lined boot. Made from natural suede, it’s built on a comfortable and supportive sole unit and features fun animal face details and a textured mane.